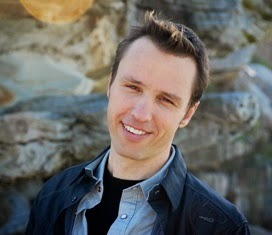 Markus Zusak was just named the 2014 winner of the Margaret A. Edwards Award. 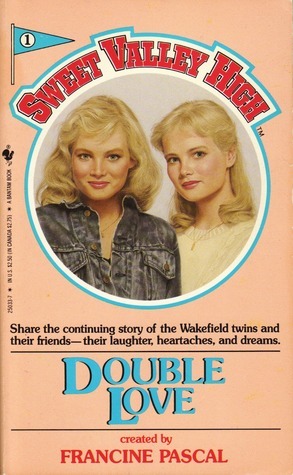 Established in 1988, the award honors an author for significant and lasting contributions to young adult literature. Zusak's novels include FIGHTING RUBEN WOLFE, GETTING THE GIRL, I AM THE MESSENGER and, of course, THE BOOK THIEF. Kristan’s recent post about the movie adaptation of THE BOOK THIEF inspired me to move this novel to the top of my TBR pile. And ever since I popped into Barnes and Noble and bought a copy of it a couple of weeks ago, I have been entrenched in a series of obsessive reading sessions that begin around midnight and last into the wee morning hours. Which makes me think of Liesel Meminger and her papa. Which makes me smile. 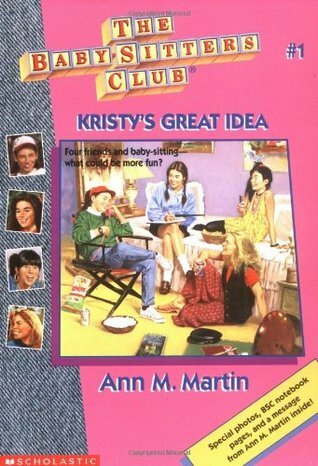 It’s sort of undeniable: This is a book begging to be read by candlelight. In my case, I settled for the dim glow of a cell phone. Man, this book wrecked me. But in a good way. It’s the second book in a year that I’ve felt compelled to hug. Except that in the case of THE BOOK THIEF, I didn’t hug the book so much as cradle it in my arms. How did you feel after reading THE BOOK THIEF? We'd love it if you shared some of your favorite lines and moments, or ideas and characters from this novel...or from any of the ALA award winners. Since moving to England, I've realized that the majority of my friends are online rather than in real life form. Even before moving, I only bothered with a handful of people because that's the sort of thing that happens as you move beyond University and onwards toward the sunset. You recover from your extrovertedment (that's a word, don't argue) and find the good people. And you horde them. Anyway, I decided it was a good idea that I get out and socialize with real life people. So I joined a local writing group--The Stortford Scribblers. This past week, one of the Scribblers in the group made a comment that he was disgusted by people who read the last chapter of a book, essentially spoiling the ending, before reading the rest. "I do that!" I blurted out. Then every single Scribbler looked at me with suspicion. "Well, not all the time," I clarified, ready to just go back to my online friends and lament to them that those 3-D people are really scary. In fact, I haven't spoiled a book for myself in a really long time. But if a book's not hooking me, I will skim through just so I know what happens. I've always been a fast reader so rarely do I have a DNF. Furthermore, I re-read books a lot and enjoy them much more the second time around because I can take my time. I already know what happens. But this past week I read a book that I'm SO glad I didn't spoil for myself. 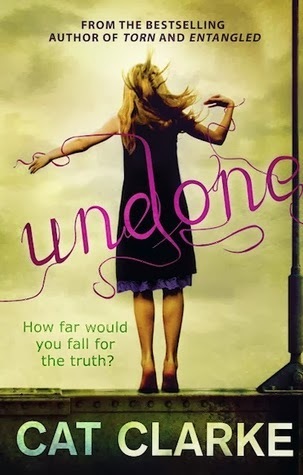 UNDONE by Cat Clarke. It was really necessary not to know the ending. And possibly I didn't even try to find out because the author gave me a false set-up from the beginning. I thought I knew how it was going to turn out because the main character tells me. I am so naïve. Even as I got to the end, I thought, "Surely not." And I'm still wondering, "Did that actually happen?" I really appreciate the mechanics of this story--the pure delight of an unreliable narrator. It might have even changed my Spoilery ways. What about you? How do you feel about spoilers? What books have you read that you "wish you could read again for the first time" and recapture that feeling of wonder? Once upon a time, I heard about a Young Adult novel called THE BOOK THIEF. Back then, I was still somewhat new to the YA world, having only really read the Harry Potter and Twilight series. But I was intrigued. These stories about young people doing big things spoke to me in a way that I had almost forgotten books could. 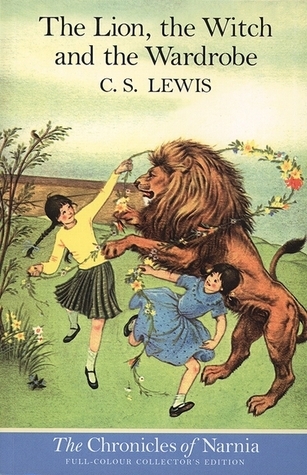 They made reading not just beautiful or smart (as many adult books do) but fun too. A couple years later, I finally got around to reading THE BOOK THIEF. 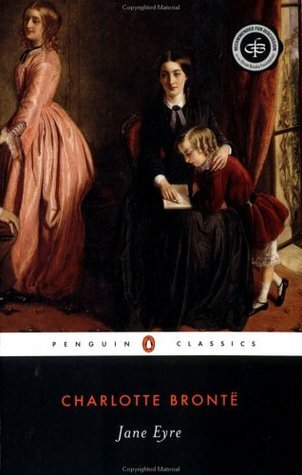 Truthfully, the novel was long and unusual and maybe even a bit slow... But Sarah urged me to stick with it, so I did. 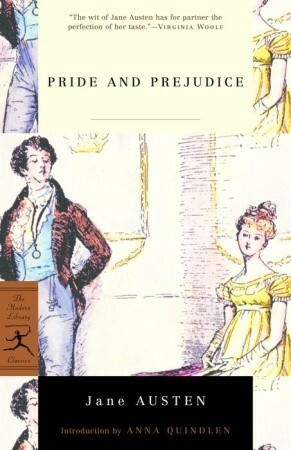 (For the record, Sarah is almost always right when it comes to books. Trust the Wedge!) And thank goodness I kept reading, because THE BOOK THIEF became a favorite of mine. It was beautiful and smart and fun. It was one of a kind. 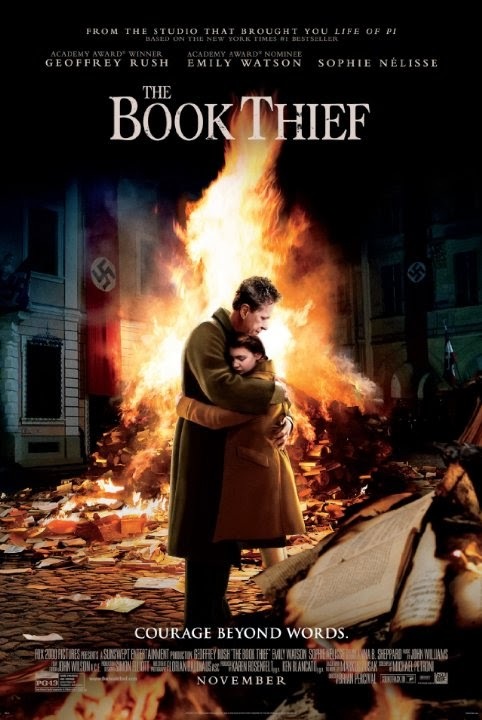 Recently, THE BOOK THIEF became a movie. Yesterday, I went to see it in a theater, and I cried and cried and cried. Just like the book, the film was beautiful and smart and fun. It brought the story to life -- not necessarily true to every scene or line, but true to the spirit. Liesl was brave and warm. Rudy was innocent and devoted. Max was resilient and hopeful. Papa Hubermann was honest and kind. Mama Hubermann was fierce and proud. If I'm being critical, I would say that there are a few moments where the two kids sound strangely wooden, due to their accents combining with the brevity of their lines. But they more than make up for it in every other way. Their charm, their chemistry, their vulnerability, their strength. Artistically, the film is truly beautiful. There's a scene early on with a black car driving through the snowy countryside, and I remember feeling absolutely captivated by the stark simple elegance of that shot. John Williams's score is a perfect complement, moving from a tender melody for Rudy and Liesl's young love, to the urgent crescendo of burning books and shattered windows and wartime. Do yourself a favor and read this book. See this film. And if you're anything like me, make sure you have tissues for both.